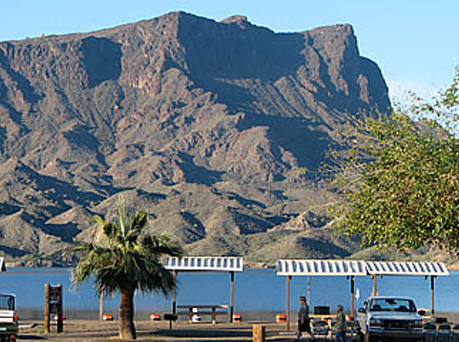 Cattail Cove State Park offers a quiet spot on Lake Havasu for you and your family to lounge and relax. Enjoy fishing, swimming, or catch some sun on our white sand beach. 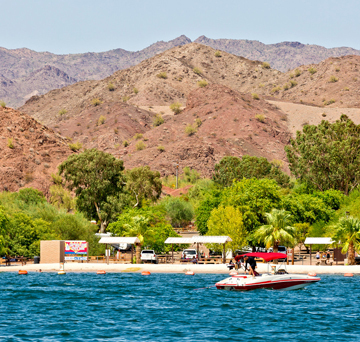 Cattail Cove State Park is a quiet place to launch your watercraft. Or hit the water and find one of our open boat-in camping sites!